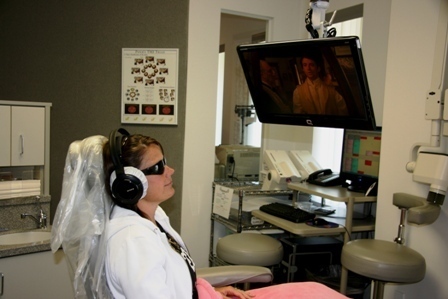 Click Here to see our 3D Imaging Technology! 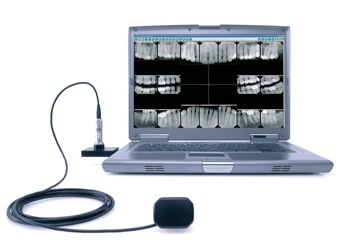 Digital radiography, or computerized X-rays, is part of the high-tech services that we provide to our patients by utilizing the DEXIS® Digital X-ray system. Digital X-rays use less radiation than traditional film. 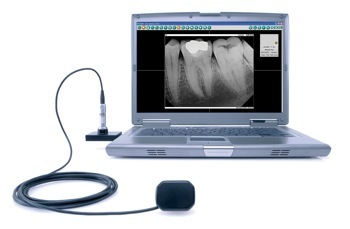 Instead of a piece of film, the system’s sensor is placed in the mouth to capture an X-ray. 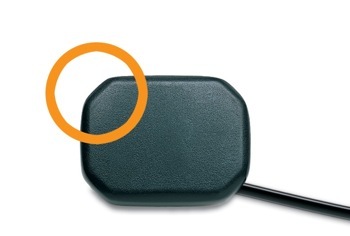 The DEXIS® system uses a sensor with rounded corners and a smooth casing that makes the process of taking X-rays more comfortable for patients and more efficient for our staff. Another benefit is time savings. There’s no waiting - as soon as the X-ray is taken, it appears immediately on the computer monitor. And because of the enhancements in the digital X-ray software program, we are better able to diagnose and treat conditions. Since the images can been larged, patients are able to clearly visualize and understand the diagnosis and proposed treatment plan. 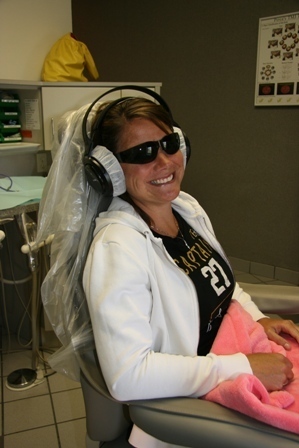 We are pleased to offer digital X-rays and other technologies so that our patients gain a positive dental experience.